EVE Online players now have the opportunity to make a real difference. CCP has partnered with Massively Multiplayer Online Science and Reykjavik University to create a new mini game with real-world consequences. In the mini game, players identify proteins in images of cells. Their work is then added to the Human Protein Atlas, an extremely ambitious and labour-intensive scheme to map the human proteome. The value of this information to science – especially medical research – can’t really be overstated, as there are never enough human or financial resources available through traditional funding. Crowdsourcing the work could make a huge difference. 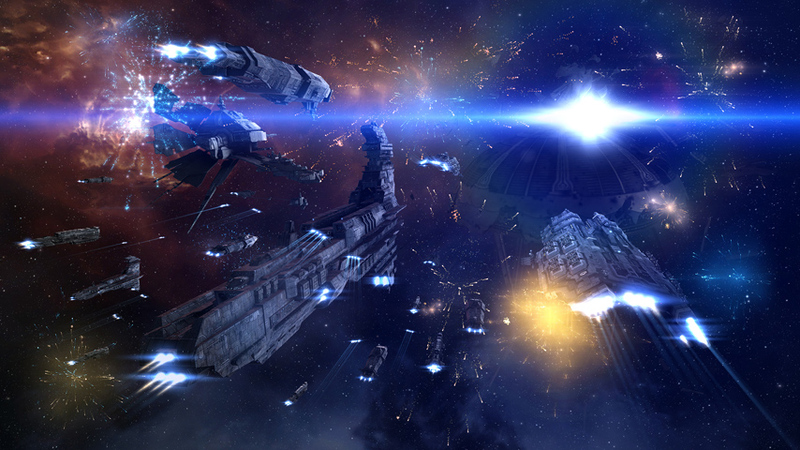 You can learn more about the project by watching the EVE Online keynote form EVE Vegas 2015, which is embedded below. The relevant section kicks off at 54:40.